Hi everyone, I haven't written new articles a long period of time. A lot of materials were accumulated which need to be posted in my blog in nearest future. 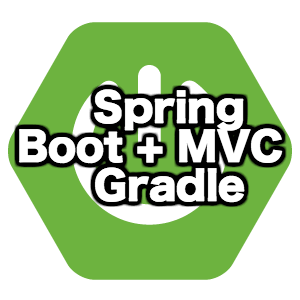 But now I want to talk about Spring MVC application configurations. 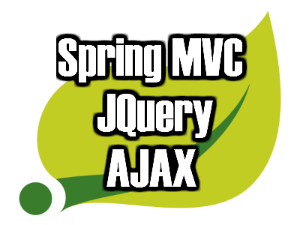 If to be more precisely, I want to talk about java based Spring configurations. 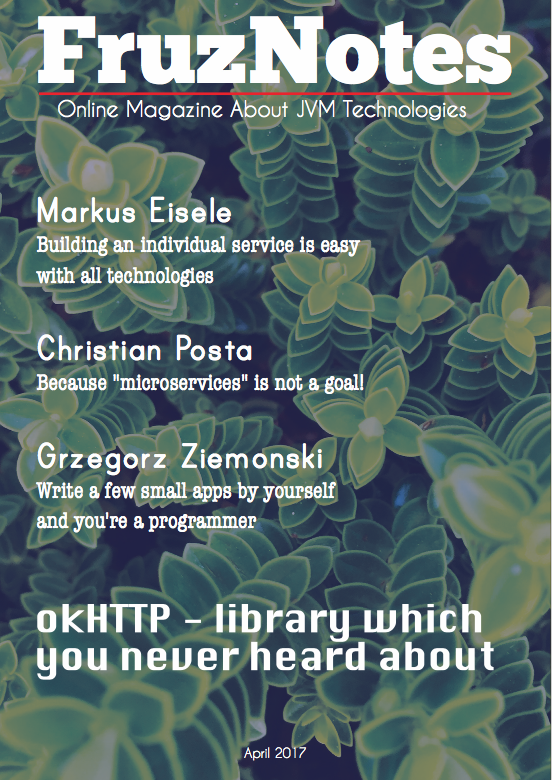 Not so long time ago I wrote a post about HTTP sessions in a Spring MVC application. That was the simple article with an emphasis on practical aspect of usage. 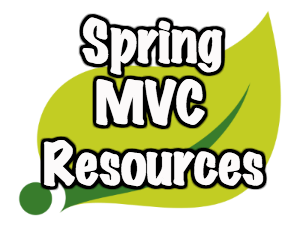 In the end of the post I promised to write more advanced topic dedicated to the sessions in Spring MVC applications. So I'm going to publish this stuff.